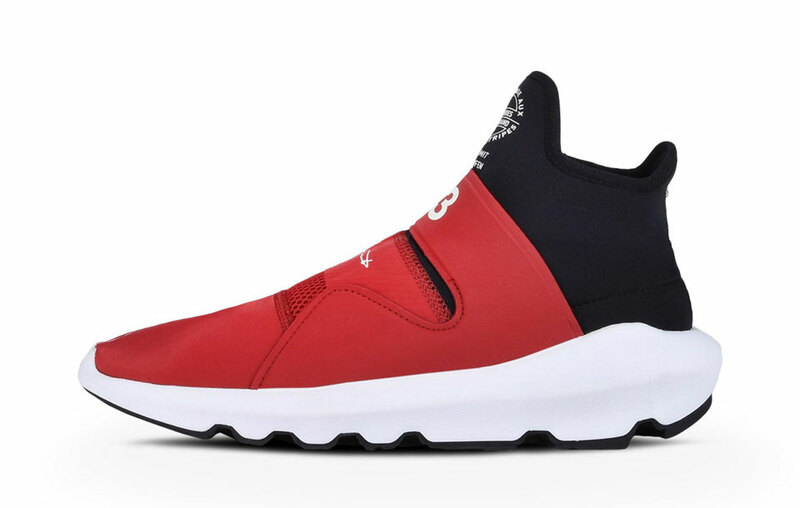 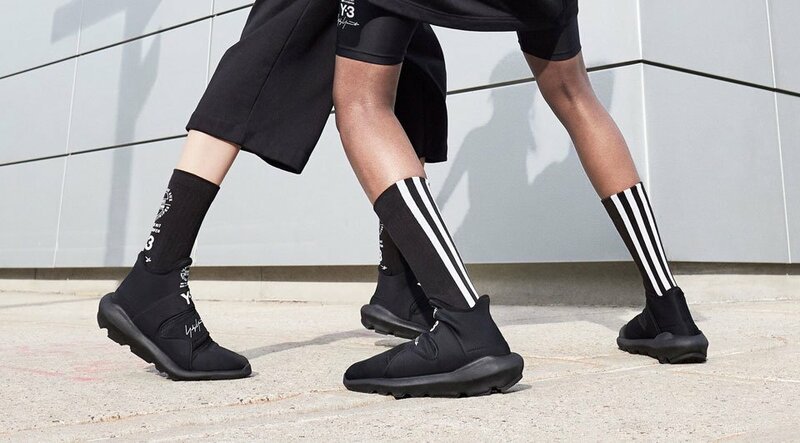 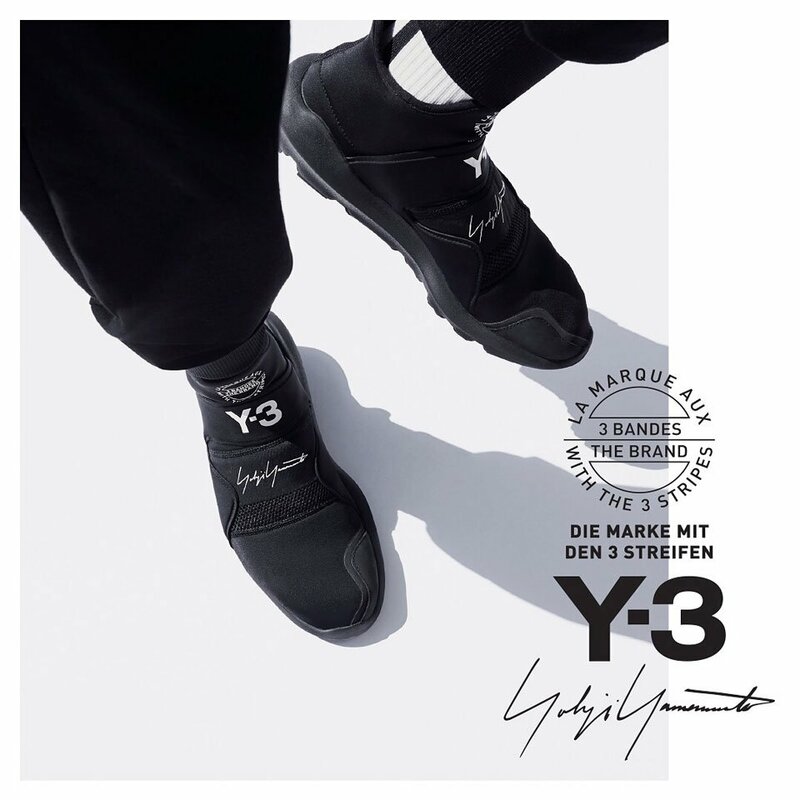 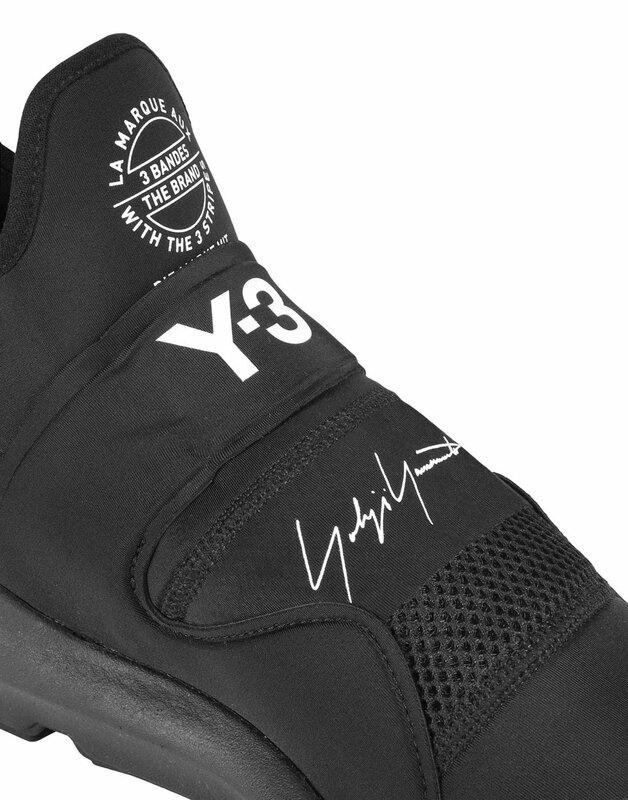 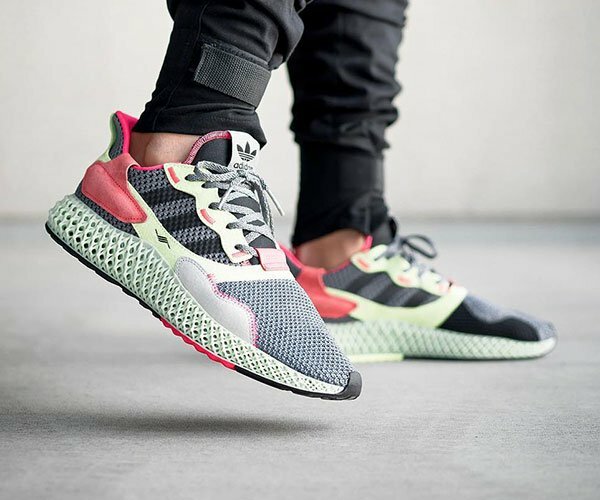 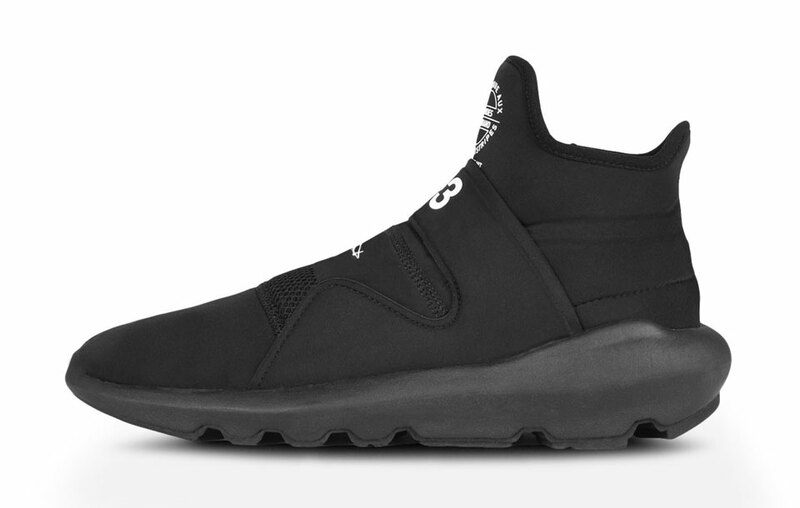 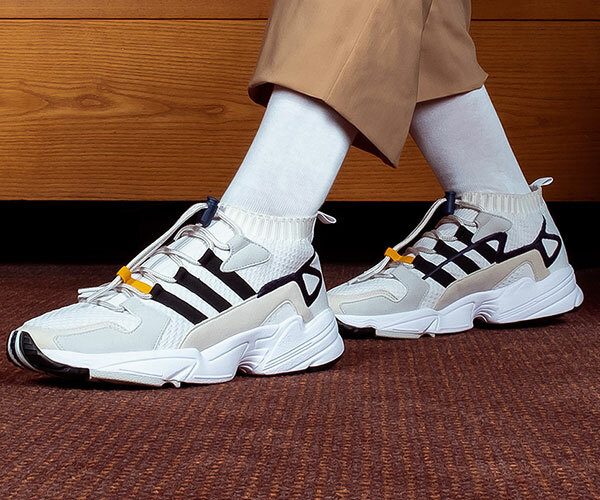 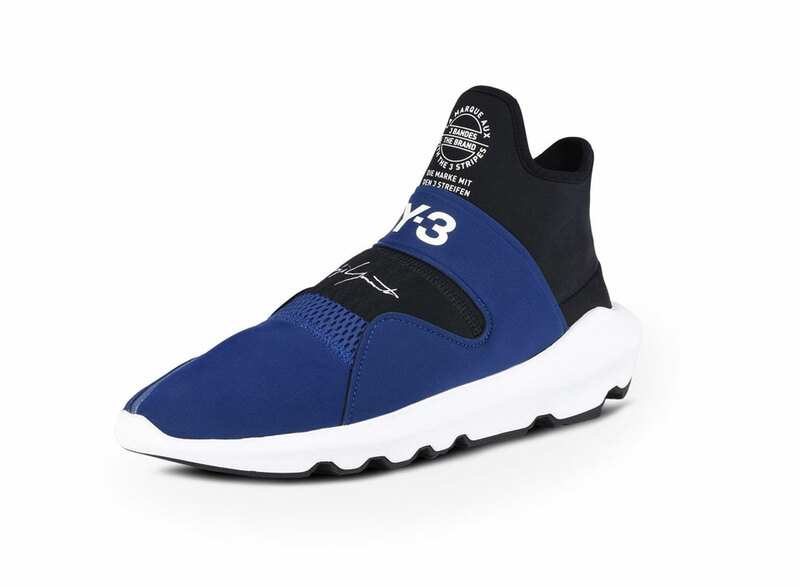 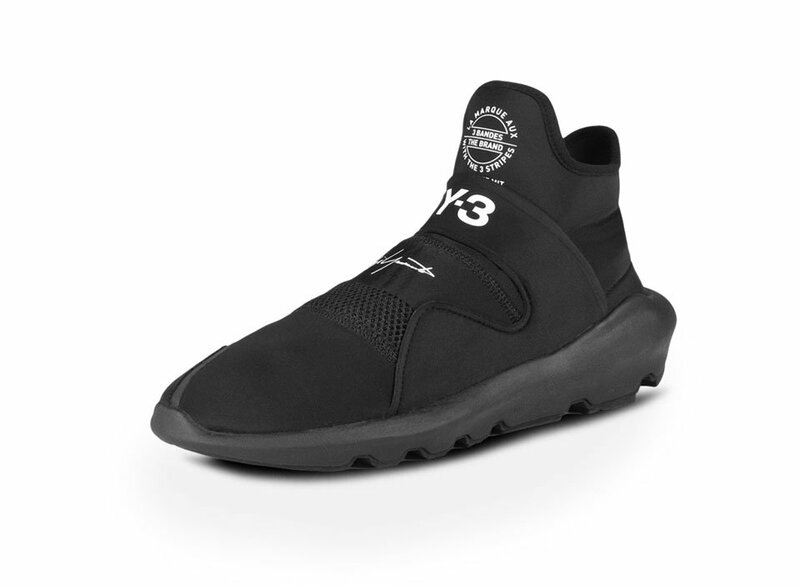 The first shoe from Y-3’s Spring Summer 2018 collection. 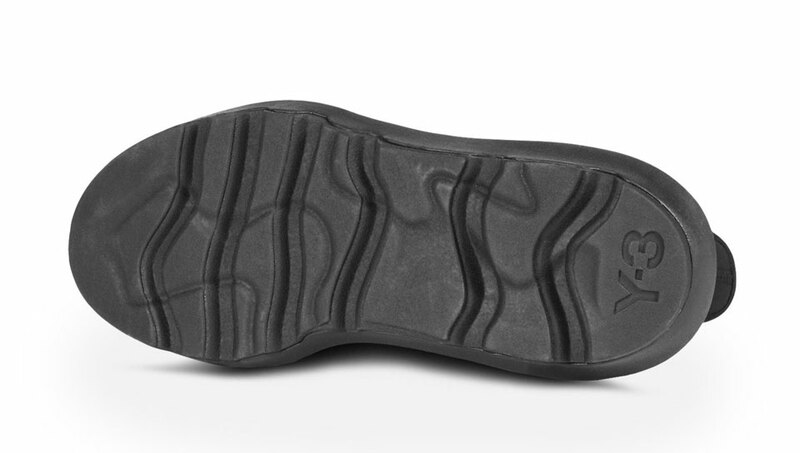 The Suberou is a mid-cut slip on that is as comfortable as it looks. 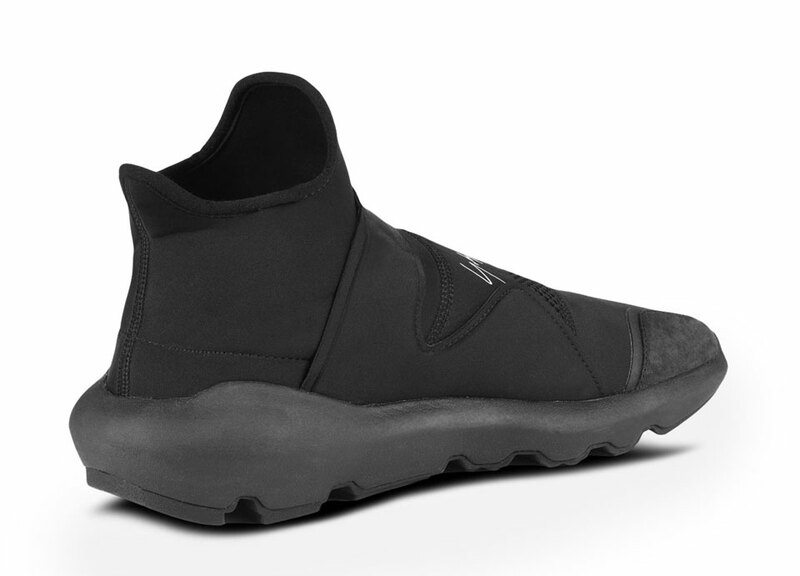 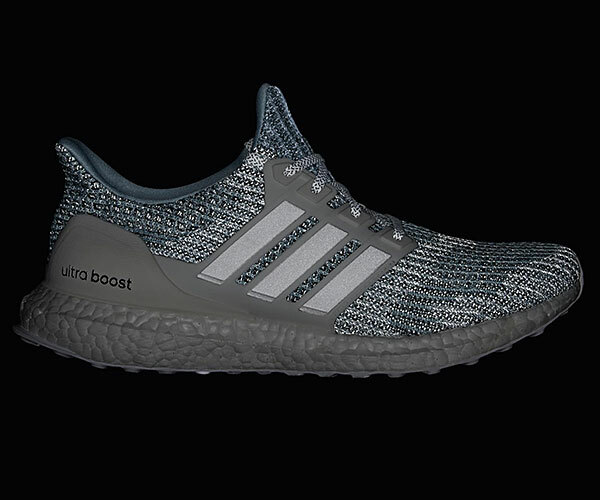 It has a neoprene upper with a leather toe cap and heel lining, a Poron performance sockliner and an EVA foam midsole. 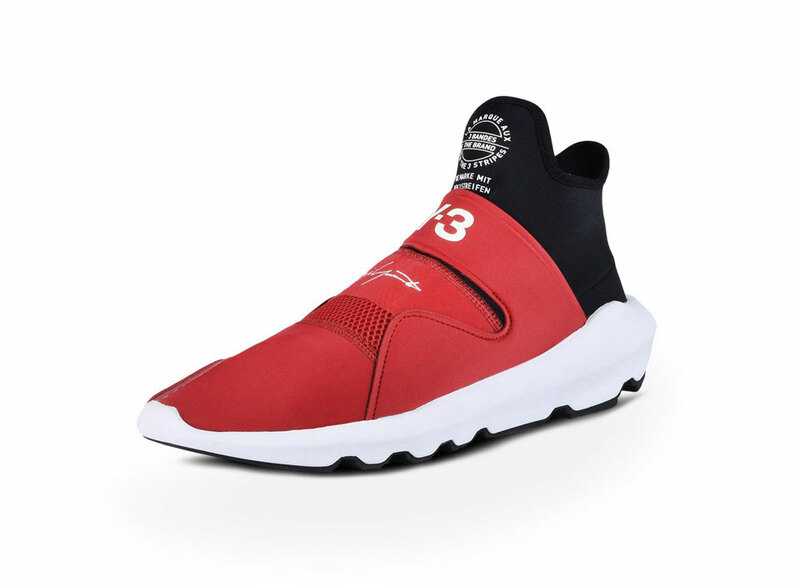 Available in black, red or blue.